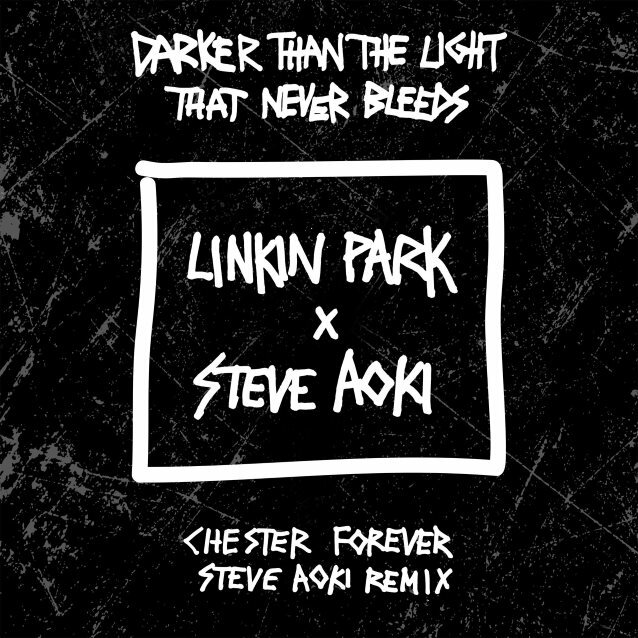 Steve Aoki has released the remix "Darker Than The Light That Never Bleeds" (Chester Forever Steve Aoki Remix). 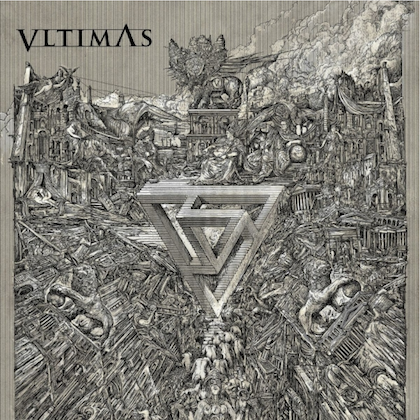 The song is a mashup of "Darker Than Blood" and "A Light That Never Comes", two songs he created with LINKIN PARK. 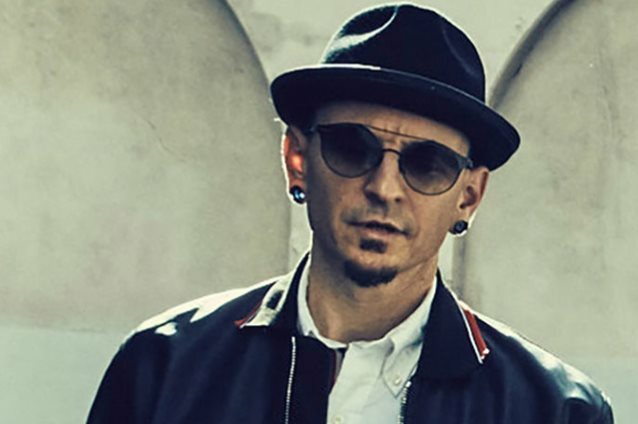 Steve made the mashup as his tribute to his late friend Chester Bennington. The remix is available now with net proceeds from the track being donated in Chester's name to Music For Relief's One More Light fund. Bennington was found dead in his Los Angeles-area home on July 20. The singer committed suicide by hanging himself. Bennington's private funeral service took place on July 29 near his home in Palos Verdes, California. It was attended by five hundred guests, including members of all three bands he sang in: LINKIN PARK, STONE TEMPLE PILOTS and DEAD BY SUNRISE. Eulogies were delivered by Mike Shinoda and Joseph Hahn of LINKIN PARK and Ryan Shuck from DEAD BY SUNRISE. STONE TEMPLE PILOTS' Robert and Dean DeLeo teamed with KINGS OF CHAOS drummer Matt Sorum, Damon Fox and Jimmy Gnecco to perform "Amazing Grace". Keepsakes from the service included programs and lanyards similar to the VIP passes handed out at LINKIN PARK concerts. LINKIN PARK canceled all plans for the immediate future, including a North American tour.